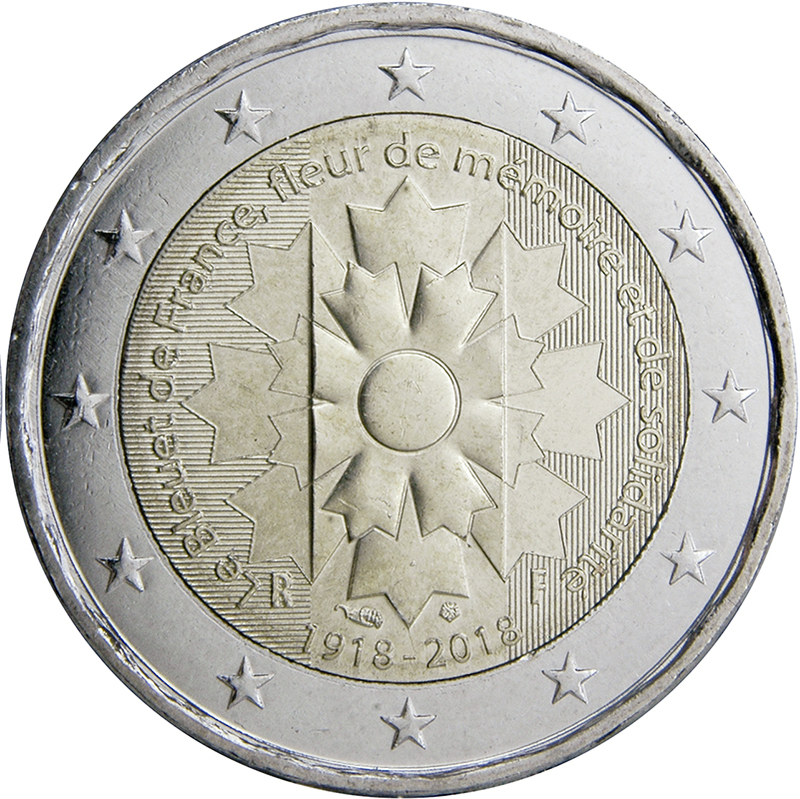 The design features the cornflower in the center of the coin. It is surrounded by the words ‘Le Bleuet de France, fleur de mémoire et de solidarité’ (Bleuet of France, flower of remembrance and solidarity). 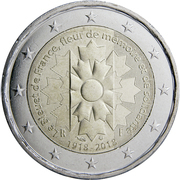 The dates ‘1918-2018’ as well as the letters RF for République Française (French Republic) and the mint marks are also included in the design. For 100 years, the cornflower (Bleuet de France) has been the flower of remembrance and solidarity in France. It started as a means of helping injured veterans of the First World War, but before long had been adopted by the whole French nation as a symbol of gratitude for the sacrifices the soldiers had made to defend their country and their ideals. Today, as in the past, the cornflower still provides moral and financial support to veterans and victims of wars past and present and to victims of terrorism. It also helps pass on to young people standards and values such as respect, peace and tolerance. This flower of remembrance honors all those who fought and are still fighting for our freedom today. 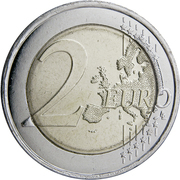 Die A – numeral 2 in date 2018 has single head. 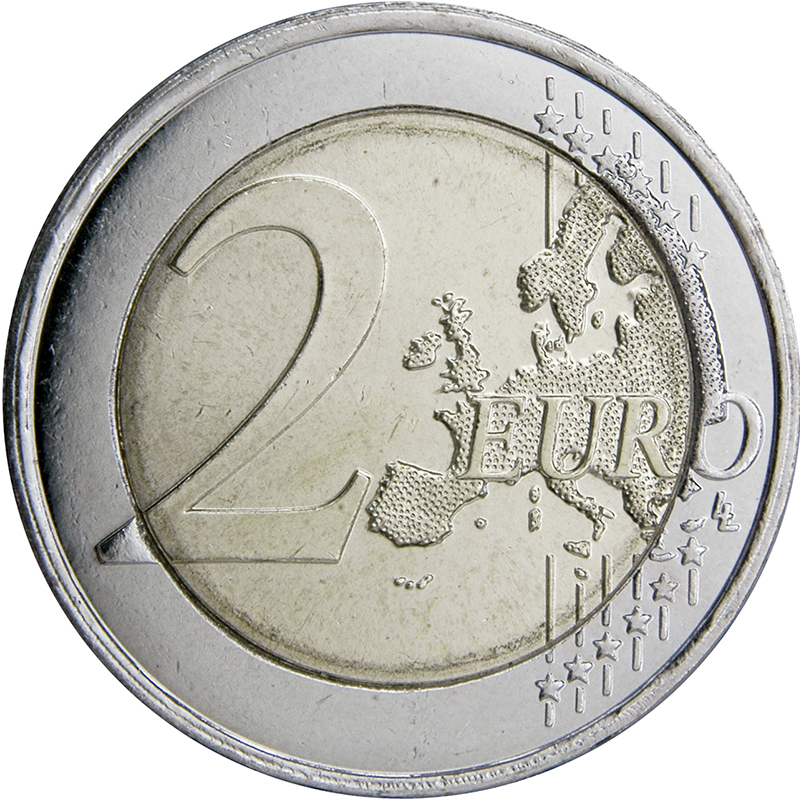 Die B – numeral 2 in date 2018 has double head.